The Lexus RC F is a high-performance, luxury coupe that can was made to ride like a dream, while making BMW and Mercedes-AMG look nervously over their shoulders. The RC F has been having a moment lately, showcasing its decidedly more aggressive side with the RC F Track edition, in addition to the upgraded and sexier 2020 Lexus RC F. It’s a dream car, no question. But it is fun to see the RC F getting down and dirty. We came across this video by raysp3c executing some truly spectacular maneuvers. 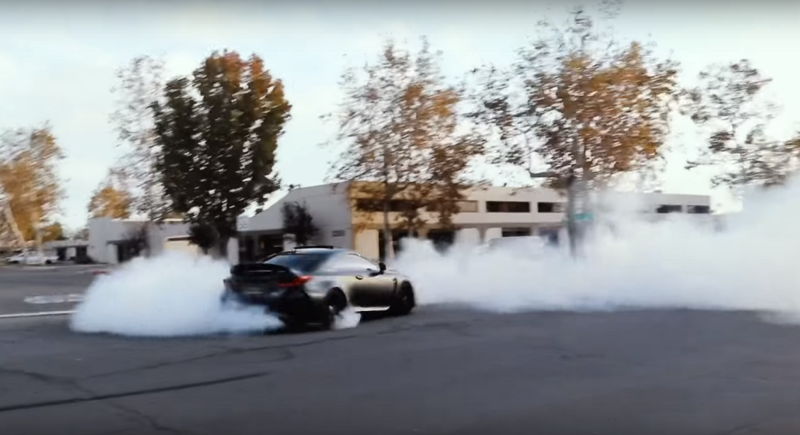 In the short-but-sweet video we get to see a RC F riding on Toyo tires, which he quickly decimates. The driver does some smooth and smoky donuts, and it is awesome. The Lexus glides like it is on ice in a cloud if increasing smoke. 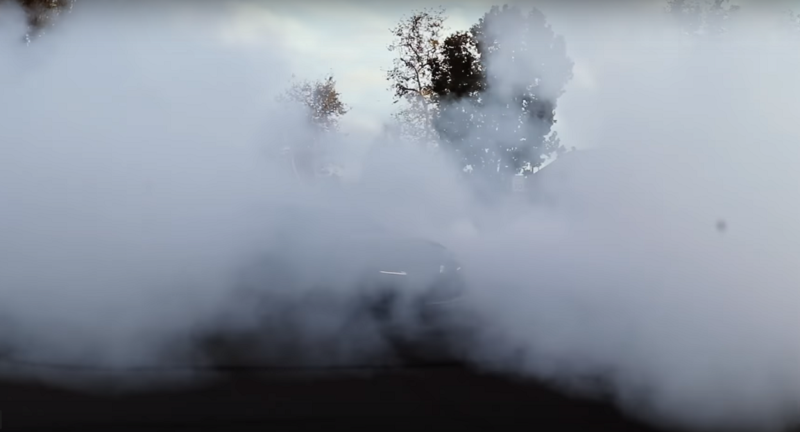 The headlights look truly menacing in the smoke, like a monster on the prowl. 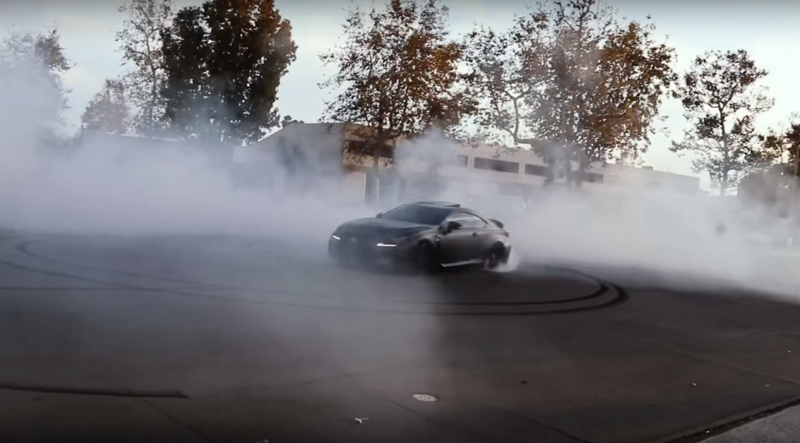 We don’t have the luxury of shredding new Toyo tires, but it is a thrill to live vicariously through this badass video.